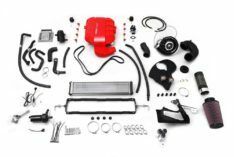 This kit increases the compressor wheel inside your stock turbocharger housing by a whopping 30%. 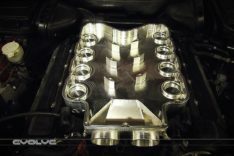 This increases power by increasing boost pressure at high RPMs while maintaining efficiency. The thrust system is upgraded to prolong the life of the turbochargers, while Stage 4 Dinan software is recommended to help your engine cope with the extra boost. These aren’t standard rebuilds but rather brand new units with a new stock turbine custom cast and manufactured with an upgraded thrust system to ensure reliable and prolonged life. In order to attain maximum advertised power gains these big turbos will need to be paired with DINANTRONICS Stage 4, as well as Dinan’s intercooler to fully regulate the boost increase and deliver a polished product although the exhaust and intake is also recommended. + No core charge or core return is required. 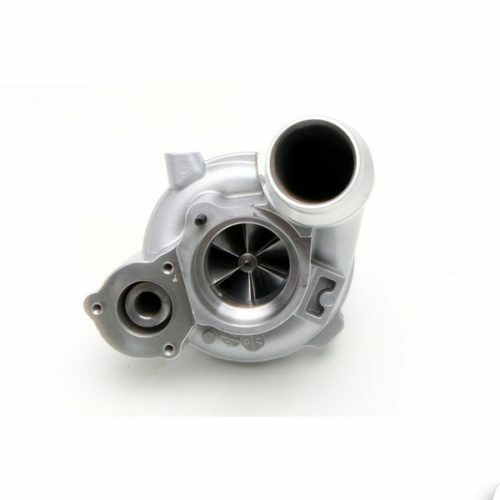 + Brand new upgraded turbo that is custom cast and manufactured with an upgraded thrust system. 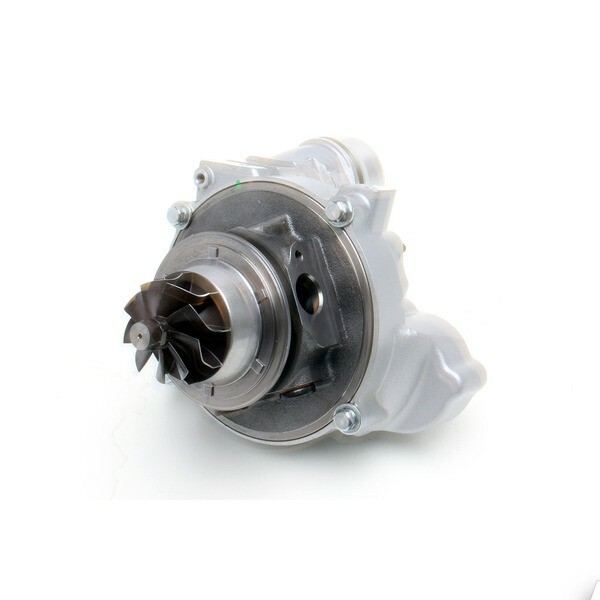 + Brand new stock turbine. + Turbo assembly is compatible with mechanical/vacuum wastegate vehicles only. + Peak power: 428 HP @ 5500 RPM and 443 ft-lbs @ 4500 RPM and a max gain of 122 HP @ 6000 RPM and 107 ft-lbs @ 6000 RPM when coupled with other Dinan Performance upgrades (Data from F30 335i MWG w/ MPPK and automatic transmission. Other variants may produce different results). + Dinan Installation instructions detail a procedure which is quicker than BMW’s turbo replacement procedure saving the end-user money and time at the shop (Applicable to RWD vehicles only). + Includes o-rings and gaskets needed for complete installation on a RWD vehicle only. 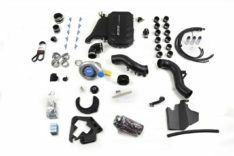 If installing on an xDrive vehicle Dinan P/N D313-0117 is required for additional installation hardware.